Greeting from Dhaka Bangladesh, you would be very glad to hear that this week we got two different parcels from Love package-Praise the Lord!!!!!! Thank you so very much for sending those wonderful pictures sets and also all those flannel Graphs. 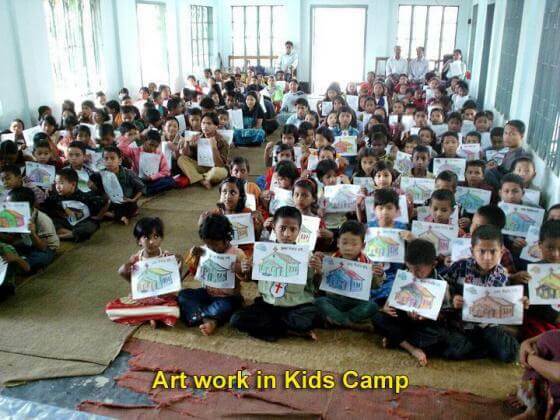 It is a great blessing for Children Ministry in Bangladesh.